Arma Mods was created by Arma fans who were looking for the best way to find, share, and save their favorite Arma mods. We love modifying Arma and realize what great things mods can bring to the game, and we hope that Arma Mods helps users find the best mods to enjoy the most out of Arma 2 and Arma 3. 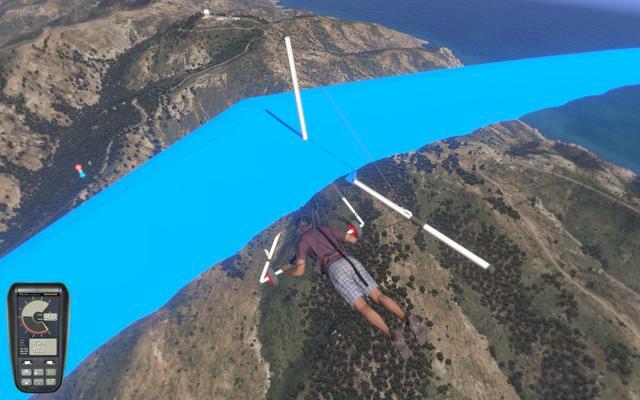 What other game can you paraglide in? Seriously, this is a mod here on the site, click here to download!